-An excerpt from Ceremony and Celebration, in which Rev. Paul H.D. 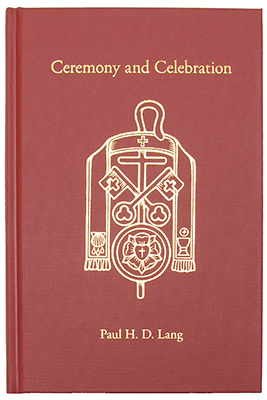 Lang describes the theological significance and historic, confessional Lutheran position on liturgy, ritual, and ceremony.